Buffer Sites – Welcome! How can we help? 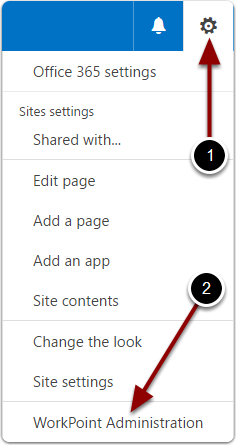 The Buffer Sites feature creates a defined number of temporary sites. The temporary sites are used when new entities are created. The result is, phenomenal speed - when creating new entity sites. Define how many buffer sites there should be created fx.10 (Please notice that after the first 10 buffer sites has been used, 10 new buffer sites are created). If you expect that there will be created a lot of entity items you can increase the initial number of buffer sites or increase the number at a later time. Click Save and the system will start creating buffer sites. 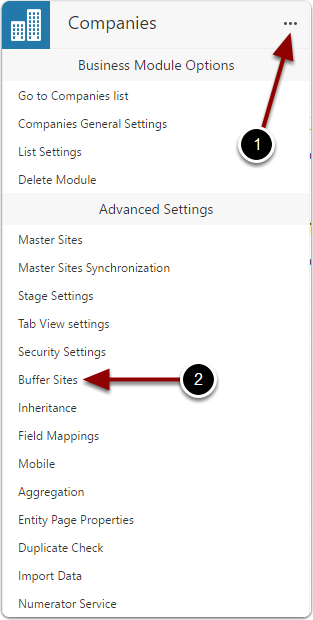 It is possible to delete all buffer sites if needed, just click "Delete All"